Put on your Halloween costume, grab your friends and join us for a scary good time, Sunday, October 20th from 3:00 – 6:00 pm for Sunny Cares Foundation ‘s 31st Annual Howl-A-Palooza, Presented by Grins & Giggles Pediatric Dentistry! Enjoy free food, drinks, games, prizes, hay rides, haunted houses, a silent auction and so much more! 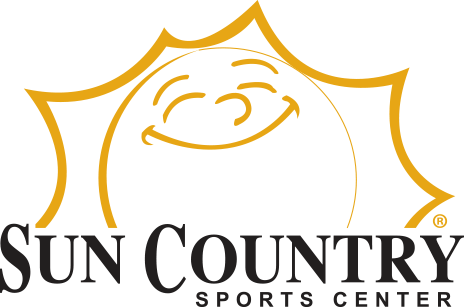 Kids will also get exclusive access to the Sun Country Sports gym! Kiss 105.3 will be playing LIVE and will host a costume contest for all age groups (including the adults)! Moms and Dads we haven’t forgotten about you, we have games, costume parade and even prizes to scream for JUST for you! All proceeds from Howl-A-Palooza will benefit the March of Dimes and the Phoebe Louise Dooley Foundation. Thanks to the hundreds of princesses and superheros who joined us last year, we donated $30,000! With your help. we will raise even more in 209! Special thanks to the Sun Country Sports staff members and the hundreds of local volunteers for donating their time to make this event bigger and better every year! As always, Sun Country Sports promotes children’s health and well-being. Goody bags and prizes will be awarded in lieu of candy. NEW for 2018 – Free Food!  Sunny Cares Foundation, Inc. is a 501(c)3 that was formed in 2018 in order to raise money and awareness for select nonprofit organizations with a special emphasis on those that focus on children, families, and education. Proceeds of Howl-A-Palooza will benefit the March of Dimes. 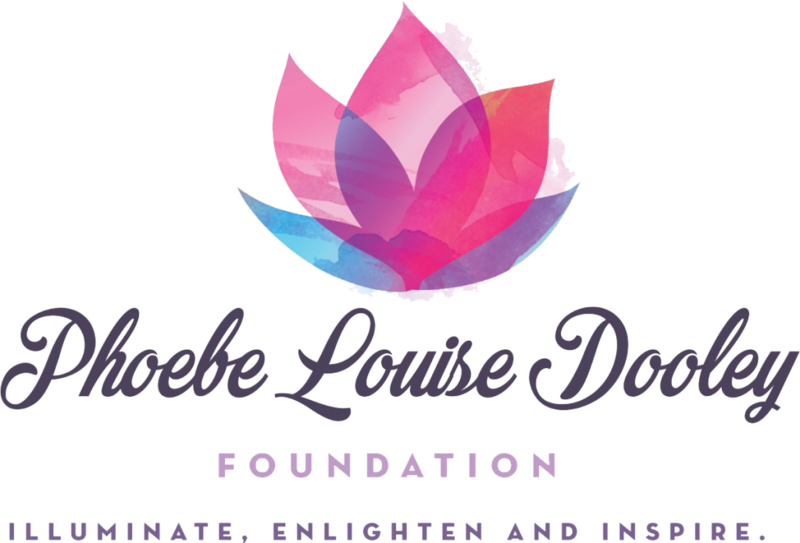 Proceeds of Howl-A-Palooza will benefit the Phoebe Louise Dooley Foundation.